Guys, we have legitimately found the easiest way to your 5 a day! No, this isn’t one of those Mommy blog posts that gives you that little glimmer of hope and then proceeds to tell you how you too can rustle up a 20 ingredient smoothie for your family’s breakfast, just pencil it in after your dawn Pilates session and the school run, eh? Nope, as you all already know, I’m all about healthy eating and a normal life. I’m a busy working parent, like most of you, and I want to know that I’m making appropriate snack choices for my family. 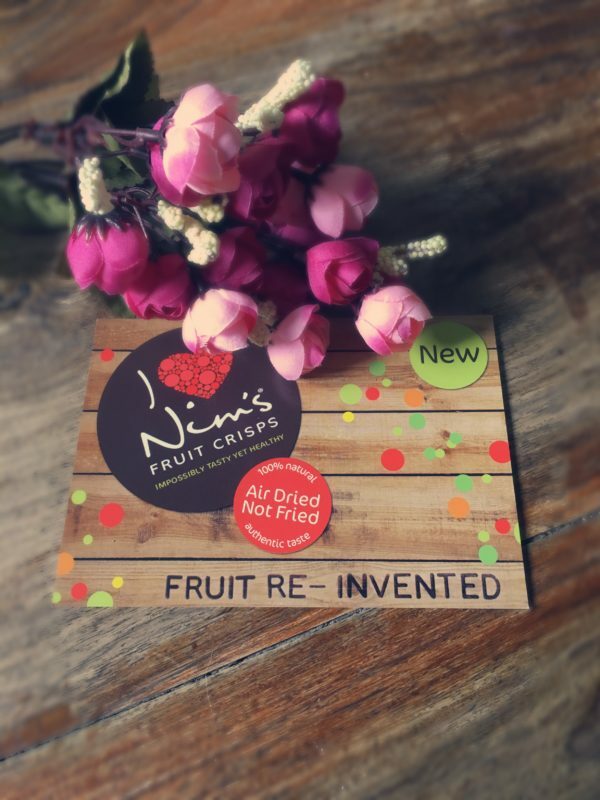 But genuinely, when we first sat down to try fruit crisps, I’m not sure what I was expecting. I certainly wasn’t expecting them to taste like a treat, that’s for certain, probably because they’re one of my 5 a day. I’m just kind of a rebel I suppose, ha! I’m happy to report back that they taste divine, there’s something about them being in crisp form that makes them very moreish and it’s certainly super easy to sit and munch your way through a packet whilst watching TV or something, with absolutely zero guilt, I mean what more could you ask for? I also think that they’re fab lunch box fillers for the little ones, I think these are a wonderful compromise for fussy little eaters. Between us we’ve tested out all 8 flavours and I can report back that my favourites were the pepper and courgette crisps, closely followed by the apple, my least favourite was probably the tomato and cucumber selection. 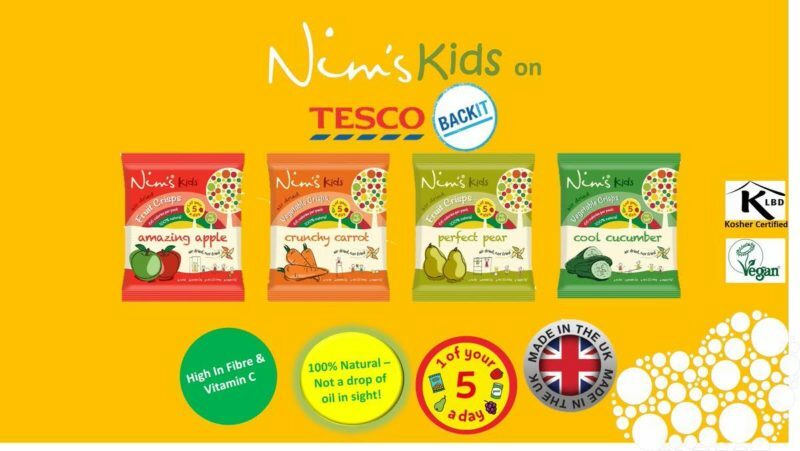 I’ll be sure to look out for Nim’s Kids range, that I’ve heard may be launched soon. They’re currently running a Tesco Backit crowdfunder campaign and there really are some amazing rewards to be had by taking part. I love that they are so obviously passionate about helping to combat unhealthy snacking habits for children. If you’d like to to win all of these 8 flavours for yourself, just enter via the Rafflecopter form below, good luck! 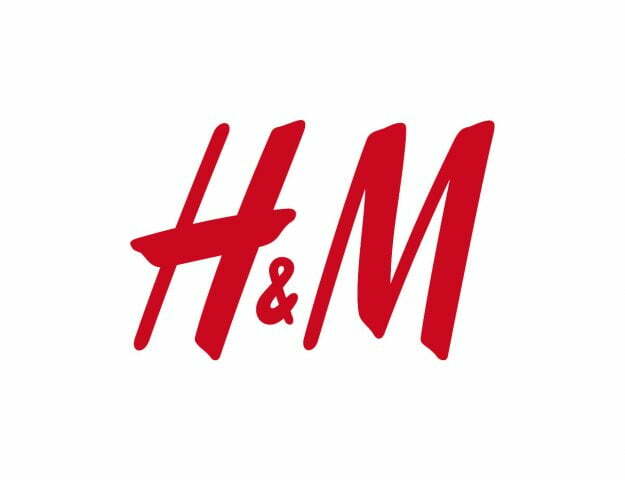 Competition closes at 12am on 5th January 2017. Entries received after this time and date will not be entered into the draw. 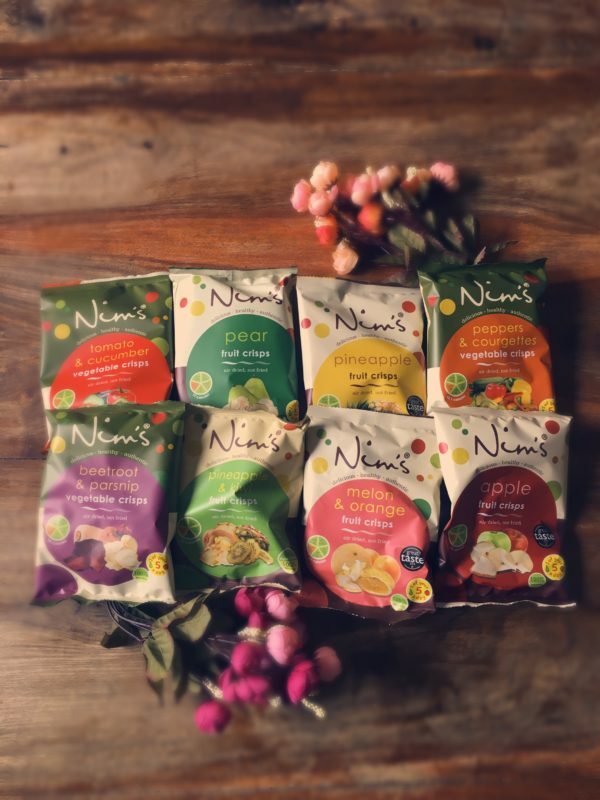 The prize is 8 packets of Nim’s Fruit Crisps.